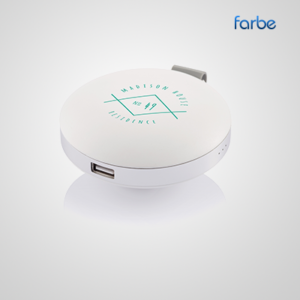 In a world where smartphones and tablets have risen to prominence, it’s common for device owners to constantly need to be charging their devices. 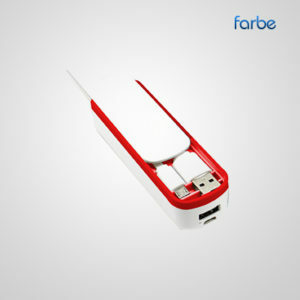 By giving promotional power banks out as gifts to customers and clients, you will be providing them with a useful tool for charging their devices that additionally exposes them to your brand every time their phone or tablet requires charging on the go. 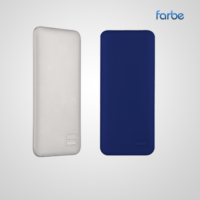 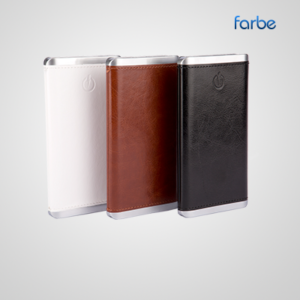 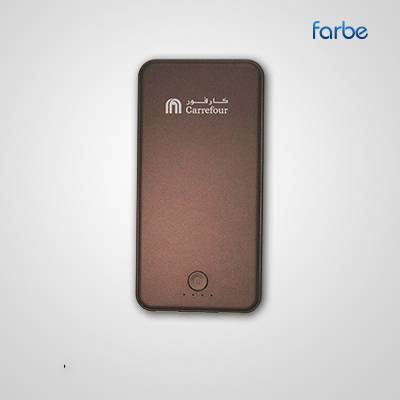 Farbe Middle East offers a large range of mobile phone and tablet promotional power banks, with a variety of different sizes and battery capacities to choose from.